If you haven’t yet made a final decision regarding your venue for the night, here we’ve rounded up the best New Year bashes in town. The party places in Delhi are all set to welcome you to bid adieu to 2016. To welcome 2017, these party hotspots have arranged the finest bashes. So, what are you waiting for? It’s time to get ready to be dazzled! If you haven’t yet made a final decision regarding your venue for the night, here we’ve rounded up the best New Year bashes in town. 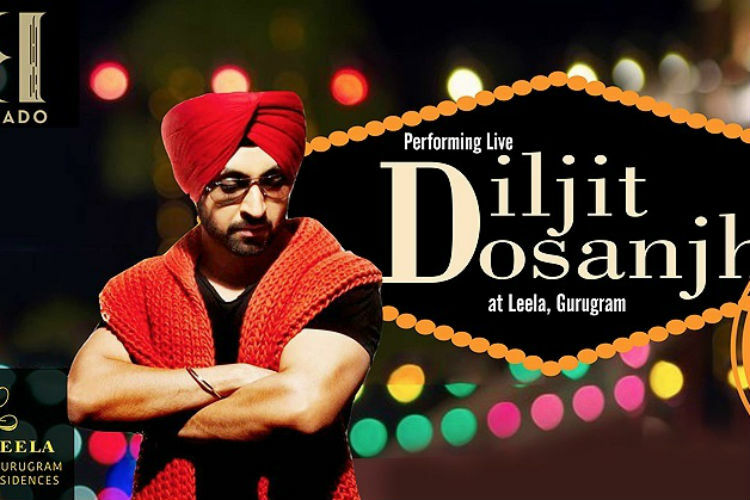 Bring out your dancing shoes and get ready to witness night with a live performance by Diljit Dosanjh. This New Year’s Eve bash at The Leela Ambience in Gurgaon is all about Punjabi music all. 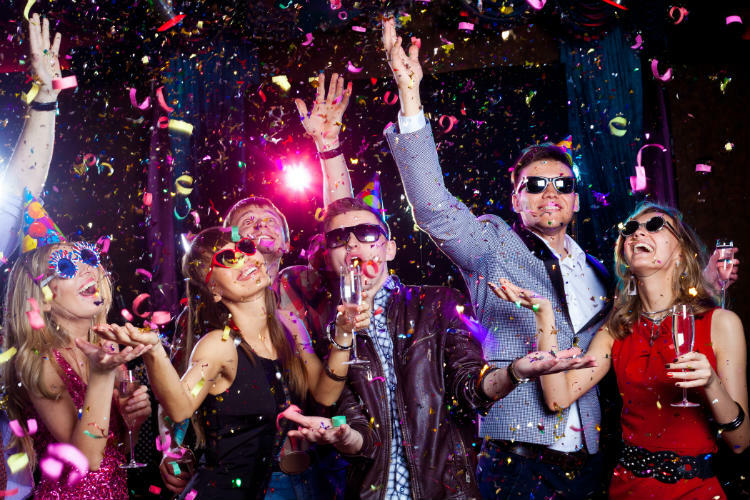 Head to this party with friends and have unlimited fun. DJ Harry is all set to spin some amazing mix of Bollywood, Sufi, retro and house music all night. Along with the music, enjoy molecular drinks, a gala buffet dinner — prepared by one of India’s top chefs. 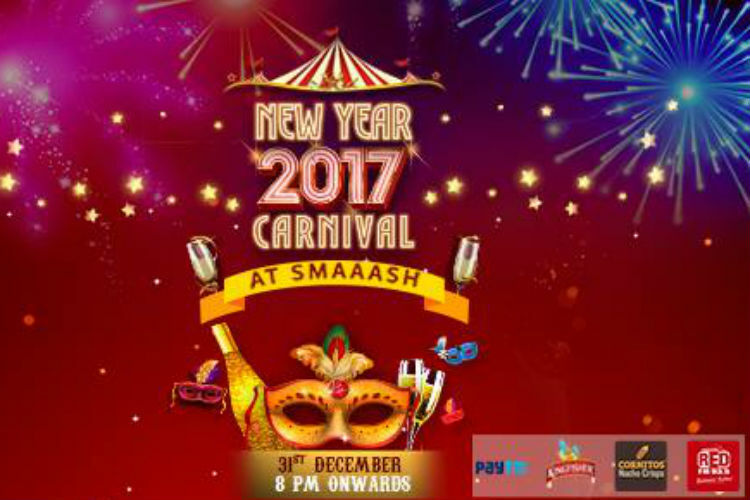 Smaaash brings you a night of Bollywood. Enjoy music, interesting games, and drinks while you wait for the clock to hit 12. From arcade to virtual reality games and from a gala dinner to a carnival, there is everything at this bash. 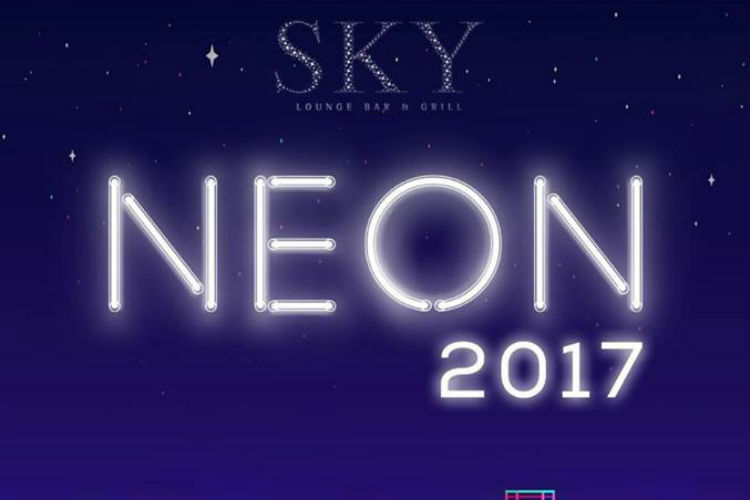 Girls and guys, head to Sky Bar for a Neon New Year’s Eve party. 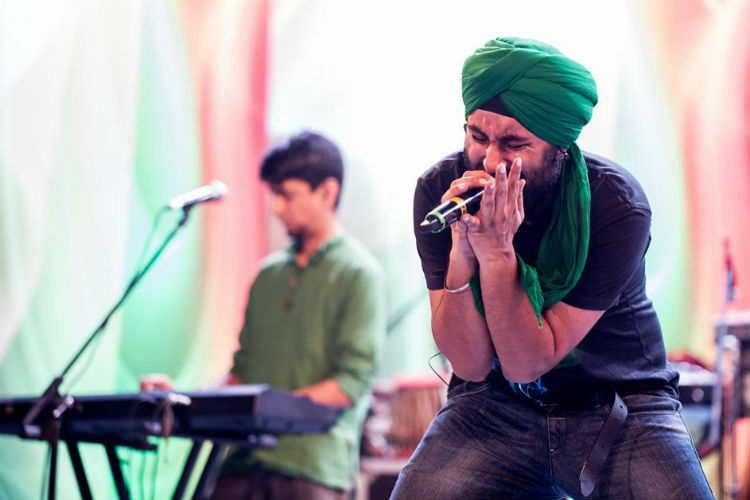 This glow in the dark neon party will feature performances by Lakhwinder Wadhali and music by DJ Tejas and VJ Prakhar. Enjoy unlimited alcohol, snacks and a lavish dinner. Flyp @ MTV brings to you a night of music, booze and a lot of fun. Catch Faridkot perform live at the venue. Groove to a mix of shifting blues guitars and harmonic love melodies blended around a thumping percussion and bass.